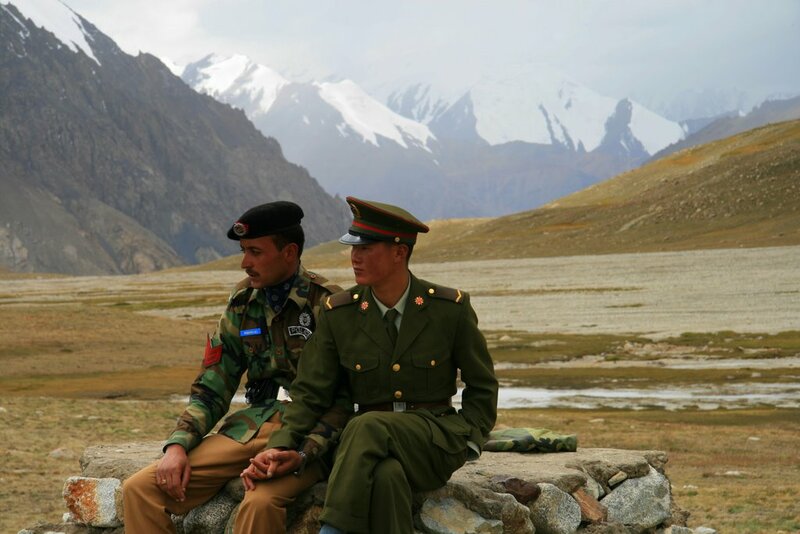 The lasting and healthy development of the all-weather friendship between China and Pakistan has been receiving constant attention from the Chinese side. Given profound changes in the global world pattern, the two partners have to dwell on how to define future strategic cooperation. The world is undergoing an unprecedented upheaval which has seen a sliding US and the West compared with a surging China and other developing countries. Some have assumed that a historical reversal of traditional strength will happen in just 10 or 15 years. Given such changing environment, China-Pakistan relationship in the next 10 years should bolster South-South cooperation and strive for a new globalization system taking such cooperation as the mainstay. Top priorities of both countries are to boost the economy, maintain internal stability, enhance risk-resistance capability and cement strategic cooperation. Both countries should actively engage in cooperation and competition between the East and the West, but meanwhile, do their utmost to unify other developing countries in order to rescue them from their passive position in the old globalization system. The focus of South-South cooperation should be primarily put on East Asia, Central Asia and the Middle East, and then Africa and Latin America. It’s also urgent to set up and complete various forms of multilateral cooperation mechanisms. China-Pakistan cooperation should go beyond the so-called balanced diplomacy. Both should view the troubles of the other as their own problems. Steady and consolidated economic cooperation is the core of the bilateral relationship, while mutual trust in politics and security and practical defense cooperation are essential foundations of mutual ties. China needs to assume the main responsibilities in bilateral relations, especially in dealing with interference from other countries such as the US. China needs to make good use of its accumulative advantages. China has become the largest trade partner of more than 120 countries around the world. China not only needs to establish a new type of power relationship with the US, but also with other countries in partnership with China, promoting the idea that a country should also care about others’ interests while safeguarding its own interests. The new globalization system supported by both China and Pakistan is not aimed at replacing the hegemonic powers, but constituting a more reasonable world to benefit everyone.